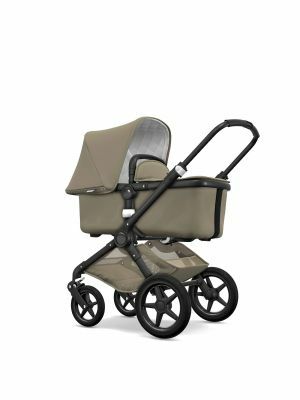 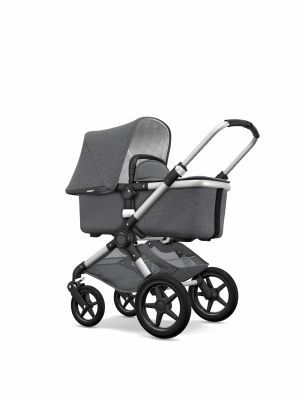 Bugaboo Fox Alu/Grey Mel./Grey Mel. 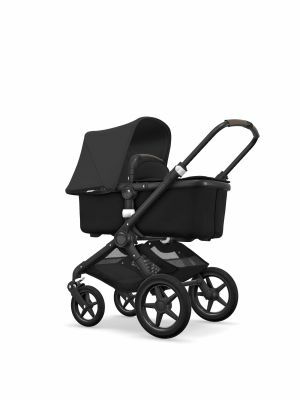 Bugaboo Fox Black/Grey Mel./Grey Mel. Bugaboo Fox Alu/Blue Mel./Blue Mel. Bugaboo Fox Black/Blue Mel./Blue Mel.